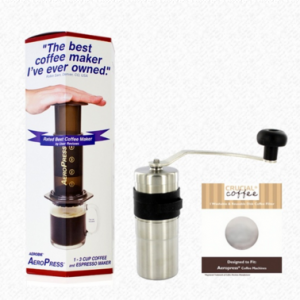 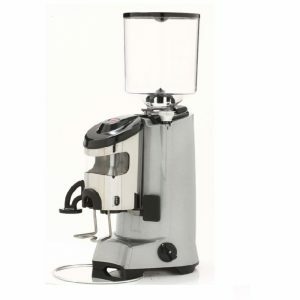 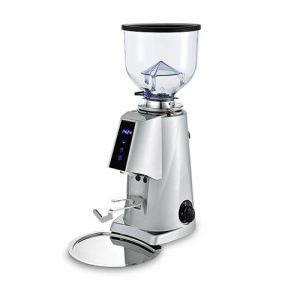 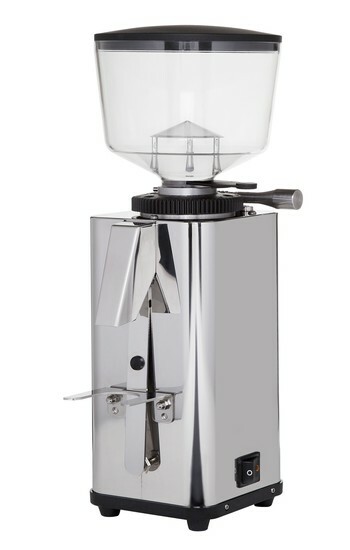 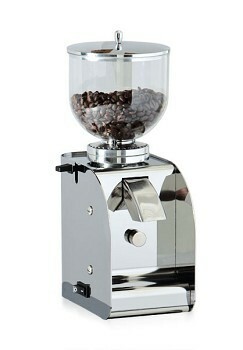 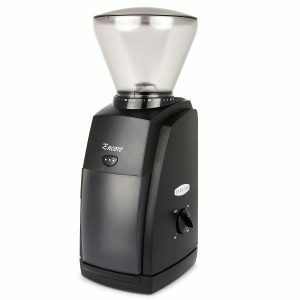 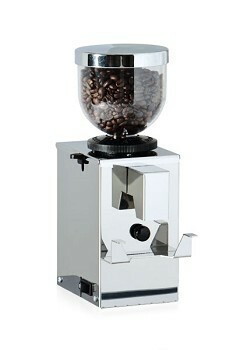 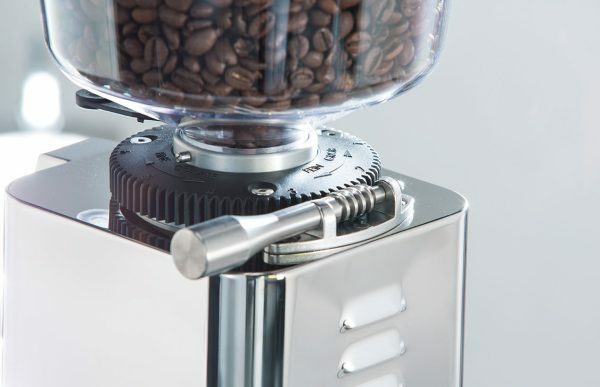 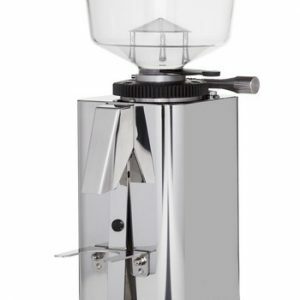 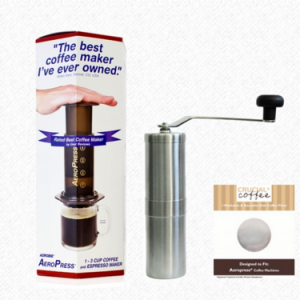 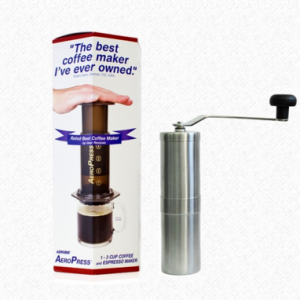 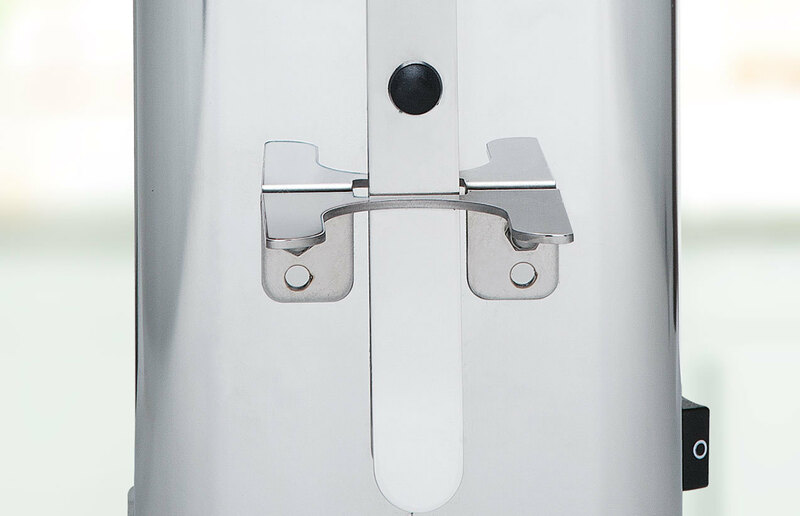 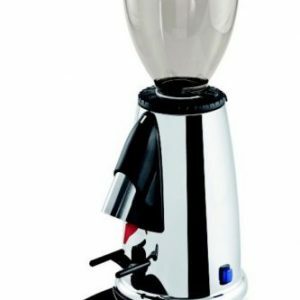 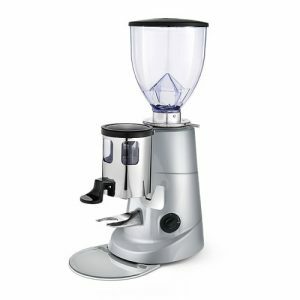 The S-Manuale 64 is a powerful on-demand coffee grinder with a captivating look. 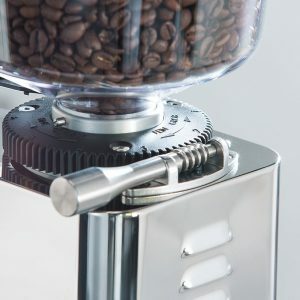 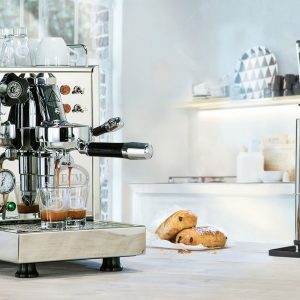 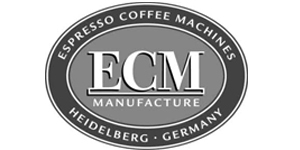 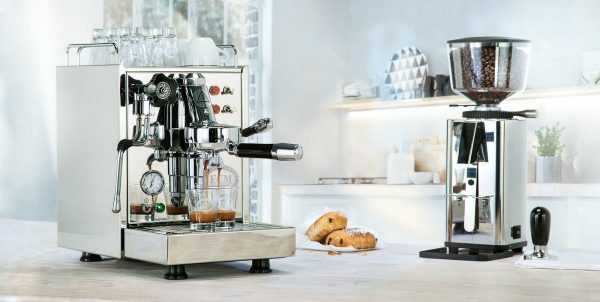 Combining ECM’s signature stainless steel body with some seriously impressive internals; The S-Manuale 64 is bringing a new meaning to Coffee at home. 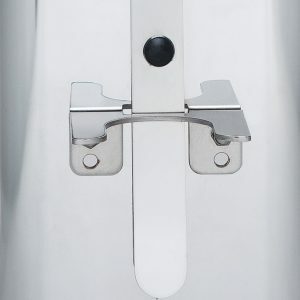 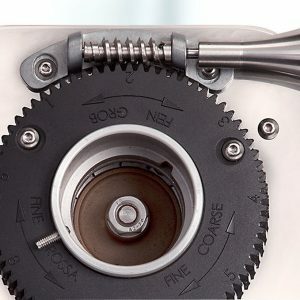 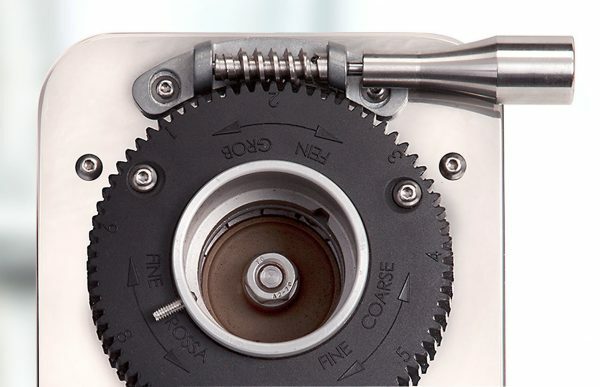 The S- 64 is easily adjusted with stepless grind adjustment.